Located on the South-Western coast of Langkawi, the hotel is just a 10-minute ride from Langkawi International Airport and is close to Kuah Town. The resort sits on Pantai Cenang Beach, the most popular entertainment area in Langkawi with a wide selection of restaurants and pubs nearby. Located on the South-Western coast of Langkawi, the hotel is just a 10-minute ride from Langkawi International Airport and is close to Kuah Town. The resort sits on Pantai Cenang Beach, the most popular entertainment area in Langkawi with a wide selection of restaurants and pubs nearby. The sandy beach offers sun recliners and parasols.The heart of this beach hotel's philosophy is to tailor unique experiences around individual guests, providing them with a tranquil hideaway. Offering breath-taking sea view accommodation, innovative dining options and spa facilities, it is the perfect oasis for travellers looking for a private and peaceful retreat, a Home by the Sea. It has a total of 34 rooms, is air-conditioned, and has a lobby and 24-hour reception.All 34 rooms face onto the sea and are cooled by air-conditioning and ceiling fans. Floor to ceiling sliding picture windows provide unhindered views of Cenang Beach. All rooms feature in-room safe, mini bar, fresh ground coffee and tea making facilities, daily fresh milk, hairdryer, bathrobes and slippers. Furnishings include an armchair, writing desk and TV Cabinet. The television broadcast 3 local and 5 satellite channels. The generously proportioned en suite bathroom has separate shower and bath.There is an open air swimming pool and gym available to guests. Lunch and Dinner are offered from a set menu. Guests can enjoy a pleasant stay in one of the 34 rooms. Services and facilities at the hotel include a currency exchange service, a restaurant, a dining area, a bar, room service and a laundry service. Wireless internet access is available to travellers. A bicycle hire service gives guests the opportunity to explore the surrounding area independently. The hotel features rooms with air conditioning, a kitchen and a bathroom. The standard features of most rooms include a balcony. The rooms have a double bed or a king-size bed. A safe, a minibar and a desk are also available. A mini fridge and a tea/coffee station ensure a comfortable stay. A TV and WiFi add to the comfort of the holiday. The accommodation units include a bathroom with a shower. A hairdryer and bathrobes are provided for everyday use. The accommodation offers non-smoking rooms. The establishment offers a wide range of bookable catering options, with half board and full board. Available meals include breakfast, lunch and dinner. The establishment features a pool and an outdoor pool. Sun loungers and parasols are ideal for relaxation. Guests will find a hot tub in the pool area. The poolside bar serves a selection of refreshing drinks. Those wishing to enjoy sports whilst on holiday can enjoy biking/mountain biking on-site (no extra charge). Water sports enthusiasts can enjoy jet skiing, sailing and kayaking. 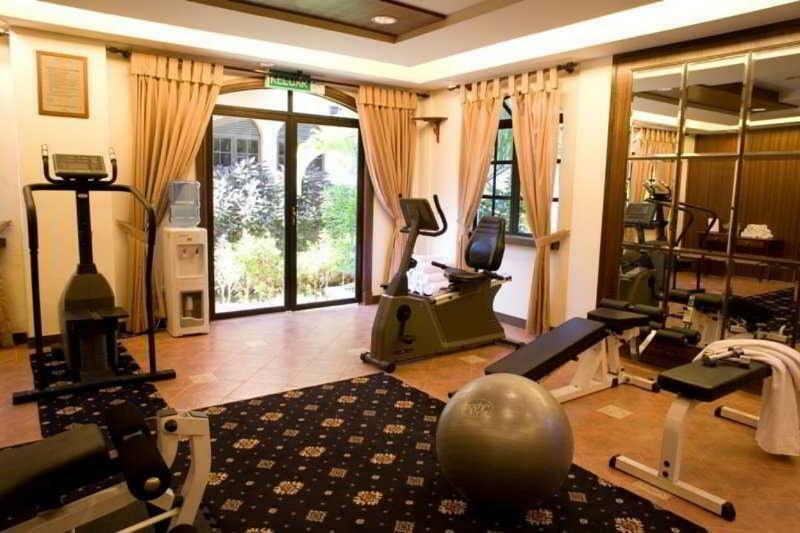 The hotel offers indoor sporting opportunities in the form of a gym. The accommodation offers various wellness options, including a spa and a steam bath, or for a fee, a beauty salon and massage treatments. Your room your choice – We, at Rehlat believe you in offering a comfortable stay at Casa del Mar. Get Online hotel booking done for Casa del Mar with great discounts, offers, and last minute hotel deals. If you are confused about your choice and thinking if Casa del Mar is really comforting and offers good services, then read real time hotel reviews on Rehlat from guests who have already stayed there. Besides this, you can also select room of your choice at Casa del Mar; be it a single room, double occupancy, or a suite, Rehlat guarantees the best and the cheapest hotel booking charges. Booked and now want to know, what’s in store for you? No worries! Rehlat has charted out the check in and checkout, amenities, services offered, room details, and all other information about Casa del Mar at one place. Moreover, leisure travelers can ideally stay at Casa del Mar with a mesmerizing view of the city's exquisite skyline. Hotel guests of Casa del Mar can enjoy the stay more by visiting the excellent shopping and fun areas in the vicinity. Budget hotels with real time hotel reviews and huge discounts and exciting offer. We guarantee best price for Casa del Mar. Get Casa del Mar reservation done instantly at Rehlat. Choose from list of Hotels in Kedah - Langkawi, read hotel reviews, and book online the best with Rehlat. cheapest hotels with world class facilities and book online.